Microsoft Office was developed by Microsoft and released during the year 1990. Initially, the first version of Microsoft Office contains Microsoft Word, Microsoft Excel, and Microsoft PowerPoint. 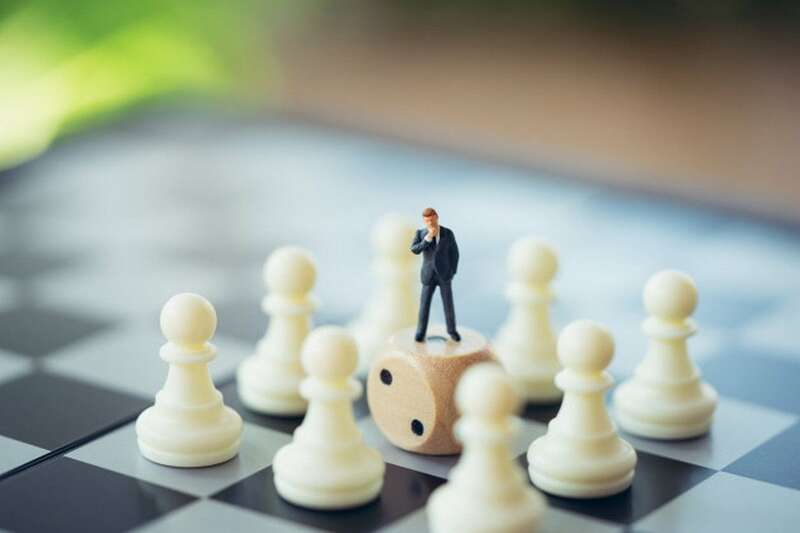 Over the years of its development, it has grown with various features that are common like spell checker, data integration, and scripting language. Microsoft Office is being produced in many versions that are targeted towards multiple end-users and computing environments. The Desktop version is the most common one and is available for PCs running on Windows and macOS. Through this article, let us discuss the various alternatives of Microsoft Office. 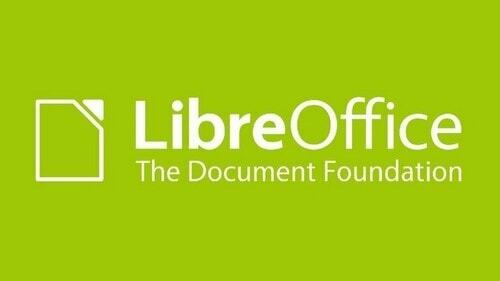 LibreOffice is a free and an open-source Office suite that was released during the year 2011. This suite contains various programs for word processing, spreadsheets, diagrams, slideshows, databases, and mathematical formula. This office suite is available in about 115 languages. Its various features are many included applications, available in many OS, available online, supported file formats, scripting, and licensing. This suite has six programs that cover common tasks like the writer, calc, impress, draw, math, and base. LibreOffice is an open-source project that is maintained by great technology experts who keep improving its stability and also add new features. To make it more flexible it has a great selection of extensions and templates and is available for free for home and business purpose. This Office suite is available for Windows, Linux, and Mac. This does not contain any mobile versions except that it contains a document viewer for Android. An alternative of Microsoft Office, Google Docs, Sheets and Slides was developed by Google and released during the year 2006. Google Docs is a word processor and is available as a web application, desktop application for Google ChromeOS, and mobile app for Android, Windows, iOS, and BlackBerry. Google Docs allows users to create and edit files online and also to collaborate with users in real-time. Users can track the edit. Google Sheets is a spreadsheet application that is also available as a web application and is compatible with Microsoft Excel formats. Users can create and edit excel documents and also collaborate with other users. Google Slides is a presentation application that is available online. Google Docs, Sheets, and Slides are available free for Google account users. This suite allows online editing and collaborating with other users. 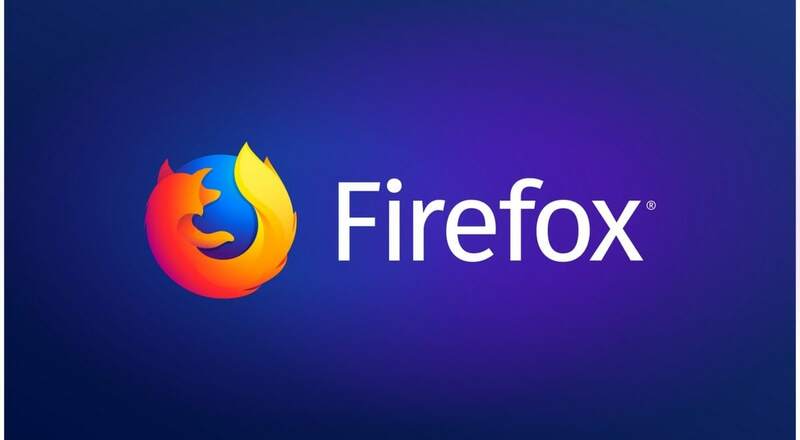 It supports various file formats and connects in the cloud. Microsoft Office Online is an office suite that is offered by Microsoft. 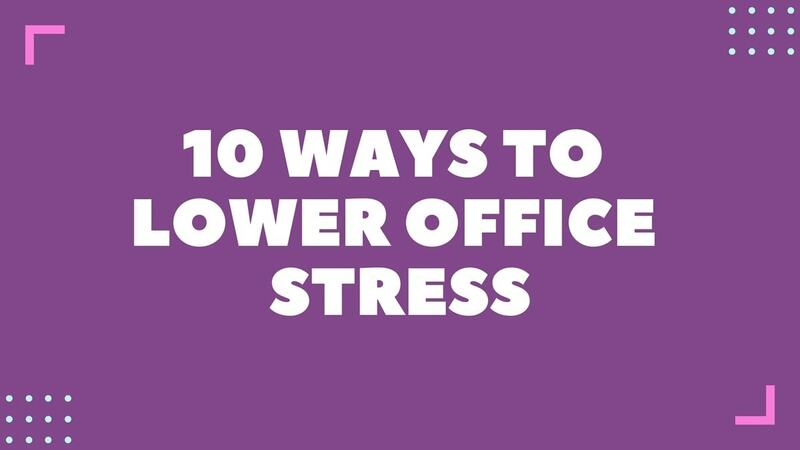 It contains a Spreadsheet, Presentation, Notetaking, Word Processor, WebMail, and File Hosting Service. It allows users to create and edit various files using Microsoft Office Web apps. This application also includes outlook.com, Calendar, OneDrive, People where all these can be accessed from a uniform app switcher. Microsoft Office looks and works like its desktop equivalent but few advanced tools like pivot table are out of reach. 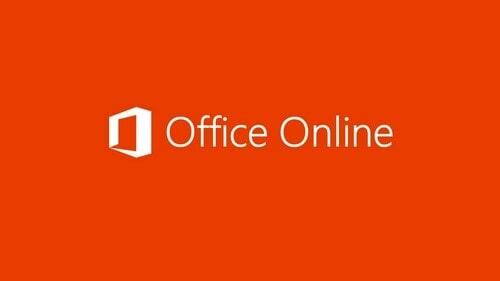 Office Online is a perfect choice for those working with Microsoft Office. It does not require to convert the user’s file before working with it but the user can share it easily across the Microsoft OneDrive account. 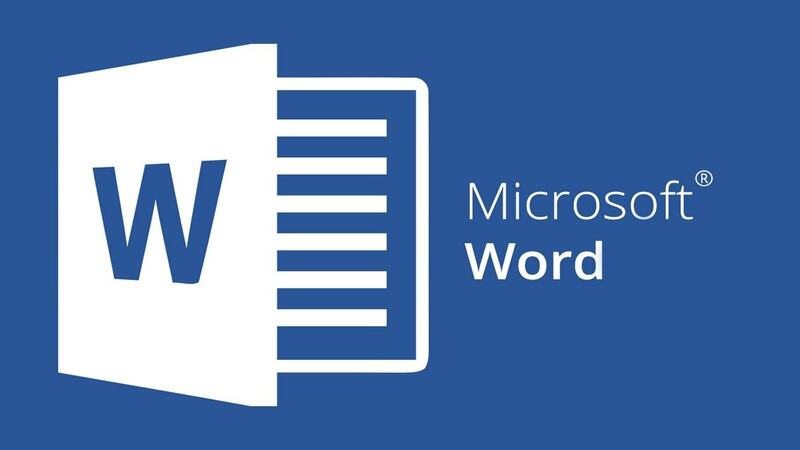 Microsoft Office Online can open and edit documents, presentations, and spreadsheets in Office Open XML formats on the web. It can even render any PDF documents or convert into Microsoft Word documents. 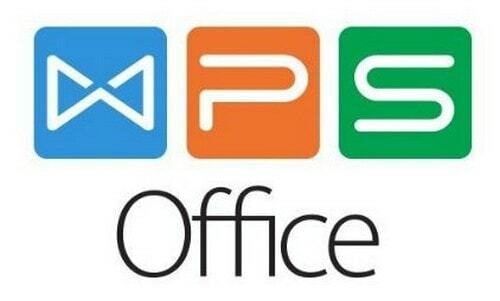 WPS Office is a perfect free edition for home and school purpose. This application allows the users to make use of all the functions and features at no cost. WPS includes Writer, Presentation, and Spreadsheets to fulfill all the documents requirements in one complete productivity suite. WPS Office is fully compatible and can view, edit, and create any document type. This application comes free to the user. Users can save the documents to PDF and then send it through email from WPS Office. WPS Writer contains many formatting tools and spells check options for the user to create professional documents. The writer has various paragraph layout feature to allow the drag-and-drop operation to adjust the paragraph. A user can move the mouse to change the location, indention, and spacing of a paragraph. WPS Office Presentations helps the users to create beautiful presentations that include animation effects, video, audio, photos, and many more. WPS Office Spreadsheets is loaded with many templates and tools to help the user to create various types of the spreadsheet. 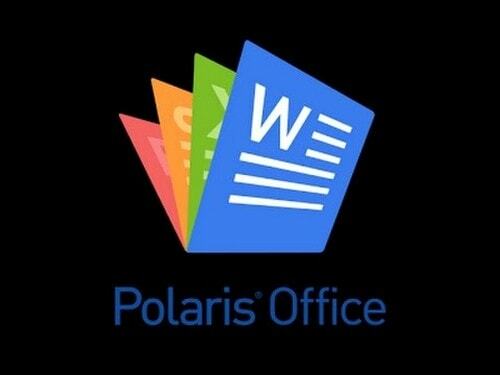 Also a top alternative of Microsoft Office, Polaris Office is a free suite that runs on many platforms like iOS, Windows, Android, and macOS. This application allows edit of Microsoft Office file formats and also a view of PDF files. The files that are saved in Polaris Office can be synced with other connected devices and the documents are automatically updated to the latest versions. 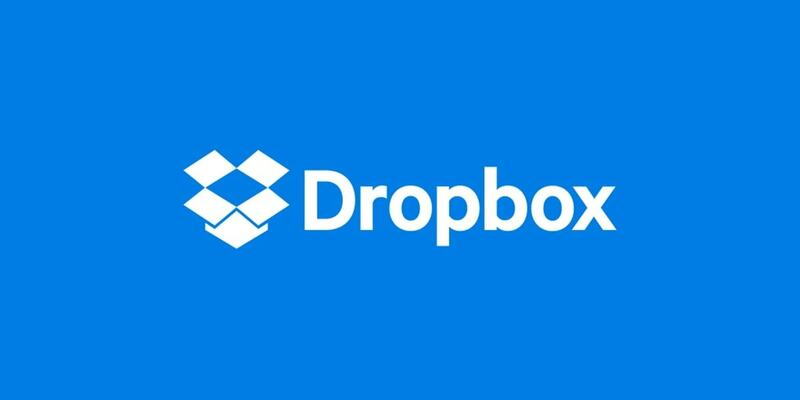 It also has many cloud-storage services like Dropbox, Box, Google Drive, OneDrive, and many more. Polaris Office also allows the users to upload and download documents from a desktop computer to a mobile device. It is available in many languages. The various features of Polaris Office are All-in-One Office, User-friendly interface, Anywhere devices, and Affordable price. Polaris Office is compatible with all Microsoft documents formats and provides a good interface. SoftMaker Office is another alternative of Microsoft Office, that was released during the year 1994 and supports various operating system like Windows, Linux, Android, Windows CE, Pocket PCs, and Windows Mobile. SoftMaker Office application includes TextMaker which is a word processor, PlanMaker which is a spreadsheet application, and SoftMaker Presentation which is a presentation graphics. This application has similar functions as the other office suites and can also be executed from any USB flash drives and supports integrated reference works. It has got its own built-in formats and be able to read and write files formats of Microsoft Office. The user interface is like that of a Microsoft Office. The SoftMaker Office suite supports the Microsoft file formats also provides conversions to both PDF and Epub formats. 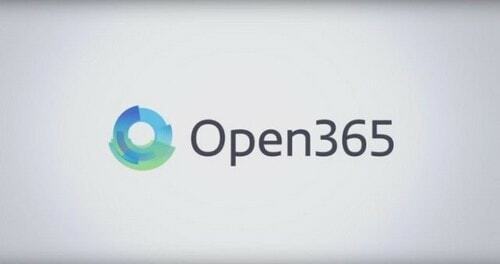 Yet another alternative of Microsoft Office, Open 365 is a line of subscription services that are provided by Microsoft. This application was released during the year 2011. Open 365 works a lot like Office 365 and allows the use of the Microsoft Office software suite upon subscription with also as a cloud-based software. This Office suite is a full cloud desktop that drags in for the user a selection of great open source software and puts into the right browser. It contains the main components of the LibreOffice suite along with Photoshop editors like GIMP, Kontact, and Seafile. All the desktop versions of the other Office suite can be done using Open365. It also supports all the formats. Open 365 contains a desktop client to handle file transfers and also mirrors the cloud storage to the hard drive. Also a top alternative of Microsoft Office, Zoho Workplace is collaboration software that provides the users with a full set of solutions. It allows users to collaborate and also to create and communicate with teams. Its app can be used on email, document management, chart, presentation, and other communication tools that are seen in one platform. 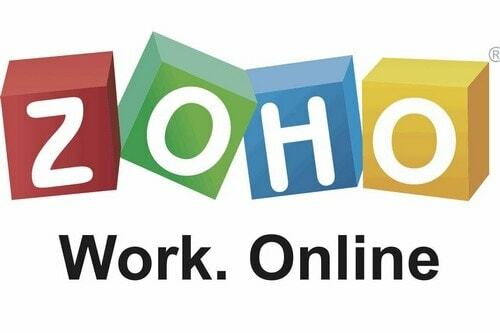 Zoho Workplace provides various apps like Zoho Mail, Streams, Cliq, Connect, Docs, Inbox Insight, Meeting, Writer, Sheet, Show, and Showtime. Zoho Writer is used to creating and editing documents from the user’s smartphone or tablet. Zoho Sheets is similar to Microsoft Excel that is used as a spreadsheet application and can be used for collaborative work. Zoho Show is used to viewing, import and also to present the slides for any presentation. Having discussed the various alternative of Microsoft Office, they are indeed many applications for Office suite. The above-listed alternative of Microsoft Office provides the users with the gist of various Office suites available.